Family max is 3 or more attendees of the same family, living under the same roof. This is an amazing opportunity not to be missed. Fresh from the 2017 USA Archery Coach's Symposium in Utah, where Larry collaborated with Level 5-NTS coach, Linda Beck, to present the structure of the Compound NTS, Larry will be at X10 Archery to present an in-depth look at the Compound NTS and be available for questions and demonstration. If you are a competitive compound shooter, the parent of one, or are considering competitive compound archery, you need to be at this clinic. It's just that simple! We look forward to seeing you there. 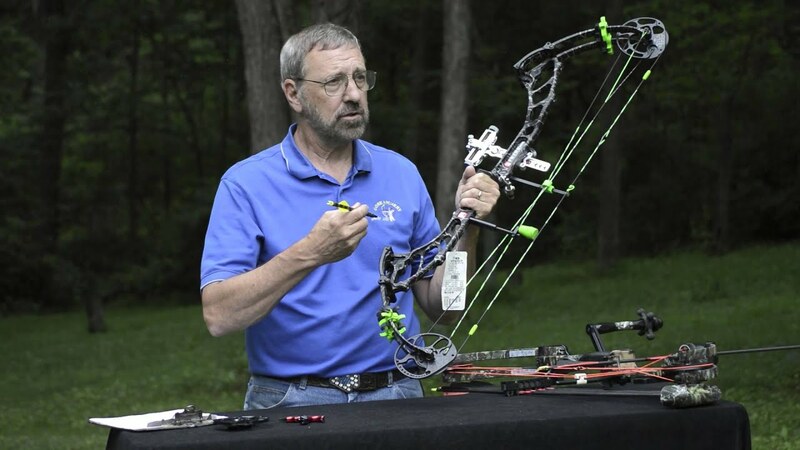 Larry Wise has been involved in archery for nearly four decades and is currently an assistant coach for the USA Archery compound JDT Program. Larry has coached privately in over twelve countries and holds a Master of Education Degree from Penn State University. He has been a contributing write for Arrow Trade Magazine for the last twenty years in addition to publications in US Archer, Archery Focus and Bow International. Larry has published six books and written and performed in over a dozen video projects.